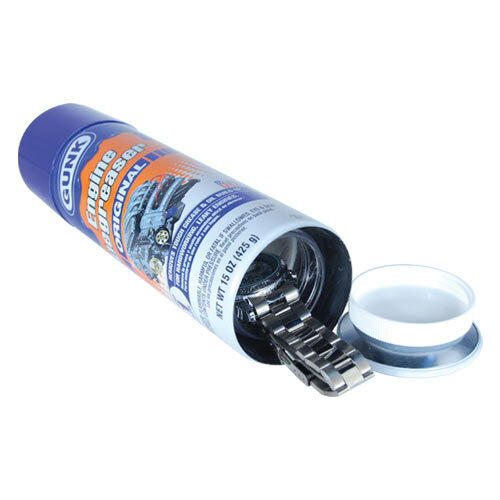 Engine degreaser hidden safe is a good hiding place for valuables in your workshop or garage. 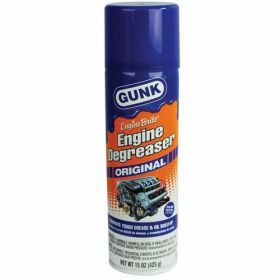 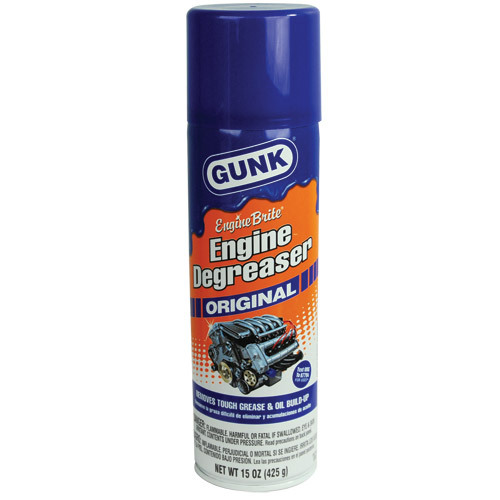 No one will ever suspect that this normal looking engine degreaser can is more then just an engine degreaser can. Hide your valuables in the bottom of this can for safety.